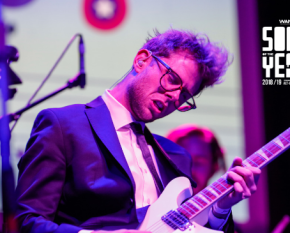 A game changing opportunity for songwriters & composers, APRA AMCOS has announced the return of the biennial APRA Professional Development Awards, a career boosting initiative which has helped further the musical success stories of locals Abbe May and Georgi Kay, plus the likes of Gotye, Caitlin Yeo, Husky Gawenda, Jack Carty, Ngaiire, Morgan Evans and many more. 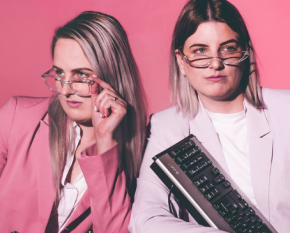 This year, a new dance/electronic category has been added to the APRA Professional Development Awards, bringing the total number of awards to nine. Each recipient will receive a $15,000 cash prize to support their development. APRA AMCOS is also pleased to announce that the Smugglers of Light initiative will return in 2017 with the Music and Media Award providing a promising Aboriginal and Torres Strait Islander music or media practitioner with a grant of $12,000. The Smugglers of Light Foundation has been set up in memory of Eli Westlake aged 21, who was tragically killed in Sydney in 2008. 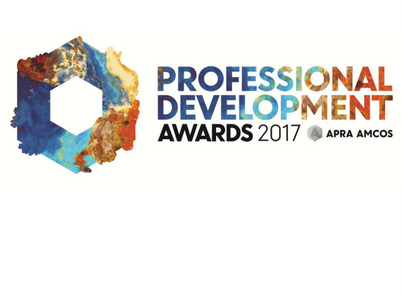 Applications for the 2017 APRA Professional Development Awards close at 5pm AEST on Thursday 27 April.